Lost Windows 7 Administrator Password? I’ve lost my Windows 7 Administrator Password, causing me to be unable to install programs or do other system tasks. I’ve search various forums and found some answers, but none seem to work. I’d like to be able to remove the password without doing anything extreme to Windows. Lost Windows 7 administrator password? Sure, there are a few workarounds to access your account using a Linux Live CD but they are time consuming and boring as you need to go through a long procedure. In this tutorial we’ll show you how to remove lost Windows 7 administrator password in just 3 steps. How to Remove Lost Windows 7 Administrator Password? 1. 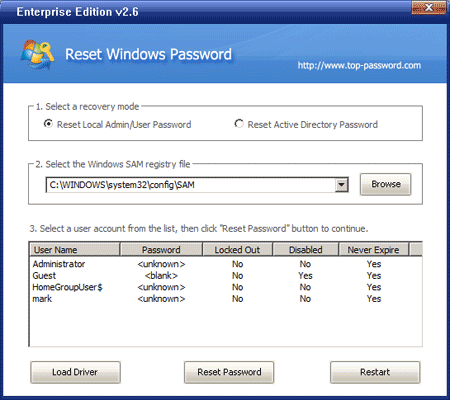 Download the CD-ISO ZIP file of Reset Windows Password utility and extract it to get the ISO file. Burn the ISO file to a CD/DVD using a CD/DVD recording software such as ISO2Disc. 2. 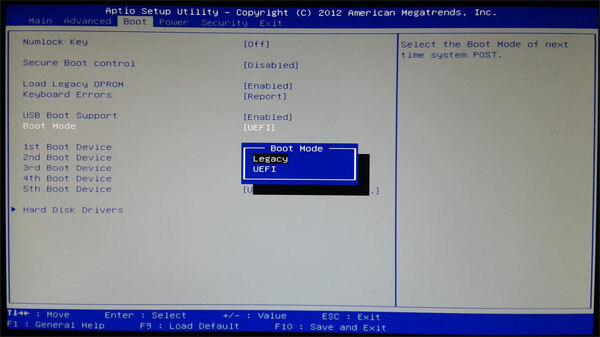 Before inserting the CD/DVD to your locked Windows 7 computer, make sure that you have made necessary changes to boot priority setting in the BIOS so that you can boot from CD/DVD. Insert the CD/DVD into the optical drive and restart your machine. In a few seconds you will see the Reset Windows Password program. 3. You should see the user accounts existing in your Windows SAM registry hive. Choose the administrator account and then click on Reset Password button, the program will remove your lost administrator password instantly. Remove the CD/DVD and restart the computer. When the Windows 7 logon screen appears, click on the administrator account and left the password field as blank, you’ll then log into Windows 7 and regain access to all your important files on your computer. No need to worry about data loss when you forgot or lost Windows 7 administrator password! Simply follow this guide and you can remove the forgotten password in just a few minutes. I was using my new Windows 8 laptop file until I rebooted the laptop. After reboot, I entered my Microsoft live account password but wouldn’t let me log in. The system said the password is incorrect. Later I went to account.live.com/password/reset to change my password and tried it still no luck. The laptop is connected via a live network cable but I still can’t log in! How can I get around this issue? Can’t login to Windows 8 with live account password? Don’t worry, it happens to the best of us and you are not alone. It’s a known issue that Windows 8 has a 16-character limitation to the password for Windows Live ID. So if you have a password that contains more than 16 characters, simply change your password to a shorter one. If you still can’t login, here is the ultimate solution for you to reset Microsoft live account password in Windows 8. How to Reset Microsoft Live Account Password in Windows 8? 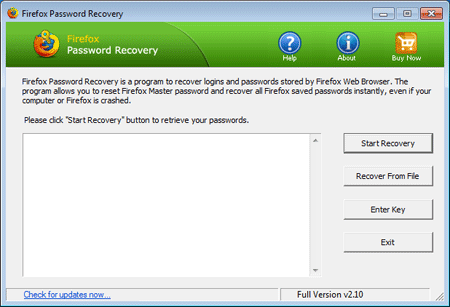 First, you will need to download and install Password Recovery Bundle on another PC that you can access. This can be your work PC, or a friend or family member’s PC. 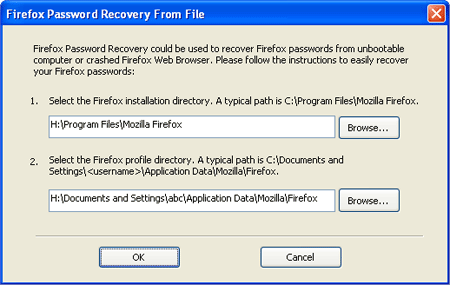 Launch Password Recovery Bundle and click on Windows Password button, the pop-up dialog allows you to create a Windows password reset boot CD. Next, insert the boot CD into your locked Windows 8 computer and boot the computer from it. If you don’t know how to set your computer to boot from CD, please refer to your computer’s manual or check out this guide: How to Boot A Computer from CD or USB Drive. The computer will load the mini operating system inside the Windows password reset boot CD and open up the Reset Windows Password window as follow. Choose the local user account which is linked to your Microsoft live account, and then click on Reset Password button. The program will assign a new password to your Microsoft live account. How does it work? Actually, the password reset boot CD just updates the password hash for your Microsoft live account which is stored on your local computer, it doesn’t have the ability to change your actual online live account password. But this can used to solve most of Windows 8 login problems. All User Accounts Disabled and Could Not Log on to Windows? I was just trying to get rid of the welcome screen that appears every time Windows 7 start, so I disabled ALL the accounts (including administrator & guest account). When I rebooted the PC, the Windows 7 welcome screen appeared but it did not show any accounts. Can anyone help me out with this? Is there any way I can get to my desktop without losing my private data so that I can once again enable the accounts? All user accounts disabled and could not log on to Windows? When you get into this situation, you can’t do anything except run a boot disk that will allow you to enable the administrator account again. In this tutorial we’ll explain the procedure of unlocking your computer by enabling all your disabled user accounts through a Windows password reset boot CD. How to Enable the Disabled User Accounts When You Are Locked Out of Your PC? Next, insert the boot CD into your locked computer and boot the computer from it. 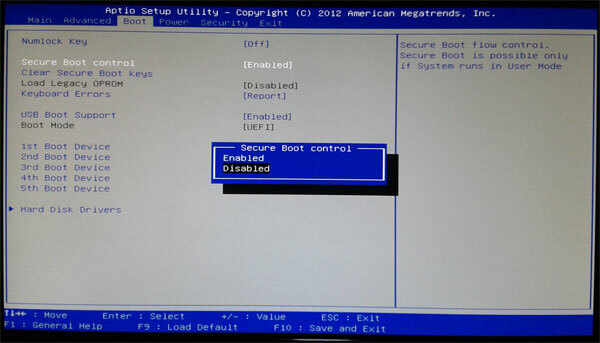 If you don’t know how to set your computer to boot from CD, please refer to your computer’s manual or check out this guide: How to Boot A Computer from CD or USB Drive. Choose a user account which is disabled and then click on Reset Password button. The program will remove its password and enable/unlock that user account. 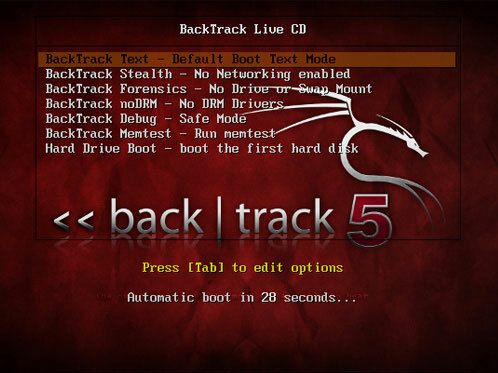 Remove the password reset disk boot CD and restart the computer, you will see your user account on the Welcome screen and you can login with a blank password. So, if your Administrator account is locked out you can follow the simple steps above to enable it again. The password reset boot CD could be a life saver in case all your Windows accounts get locked out or disabled accidentally. It works on Windows 8/7/Vista/XP and domain controller. I forgot my password used in a private mail in Windows Live Mail, Windows 7 default mail reader. I need to know what the password is, but I have no idea how to reveal the actual password hidden behind the asterisk characters in Windows Live Mail software. Can you please suggest any programs I can use to reveal what is behind the *********** ? Sometimes you may forget the password of a mail account. However, if you had let your email client to remember the password for your account, you might just be able to log in. In such a scenario you may be lucky enough to retrieve your password from your email client. In this tutorial we’ll show you an easy way to recover email account passwords stored in Windows Live Mail or Windows Mail. How to Recover Passwords from Windows Live Mail and Windows Mail? Download and install Password Recovery Bundle on your computer. Start Password Recovery Bundle program. Click on Start Recovery button, navigate to the Email Password from the drop-down menu. It will show you all supported email clients. Select Windows Live Mail or Windows Mail from the list. It will retrieve the passwords and login details of your email accounts saved in Windows Live Mail or Windows Mail. So, have you forgotten your Windows Live Mail password and want it back? This is probably the easiest way to retrieve your password back! It could be a life saver when your email client crashed or you forgot your email account password. I have been using Windows 7 Ultimate for some time using the same password. I have not, repeat not, forgotten my password, but now it won’t accept it. Why has this happened, and more importantly, how do I get back in? I haven’t got a pre-made disk which will allow me to reset the password. The NumLock feature is used to convert part of the main keyboard to act as a (slightly skewed) numeric keypad rather than letters. NumLock is rarely used for its original purpose, and ends up confusing the user if it has for some reason been activated without the user being aware of this. This can be more of an issue on most laptop computers, since activating the NumLock function typically requires use of the Fn key and if a user accidentally switches it on they may have no idea how to switch it off. How to Turn Off NumLock Feature? Find the NumLock key and press it to reverse things and set it back to normal. On my Dell it’s Fn + F4, on my Compaq it’s Fn + ScrLk. It’s different on every make and model. Based on your keyboard you can get original settings of your keyboard in following ways. Some keyboards have and don’t have the Num Lock key. If there is then just press the Num Lock or NmLk key. Sometimes you have to hold the Fn button with the Num Lock key. If there is no Num Lock key on your keyboard then just follow these steps: START -> ALL PROGRAMS -> ACCESSORIES -> ACCESSIBILITY -> ON-SCREEN KEYBOARD -> NLK. Find the correct key combination on your laptop and your problem should be solved. If you still can’t log in to Windows, you can use the Reset Windows Password utility to remove your administrator/user password so you can then log on your computer without typing a password. After getting into Windows, you can turn off NumLock feature easier.